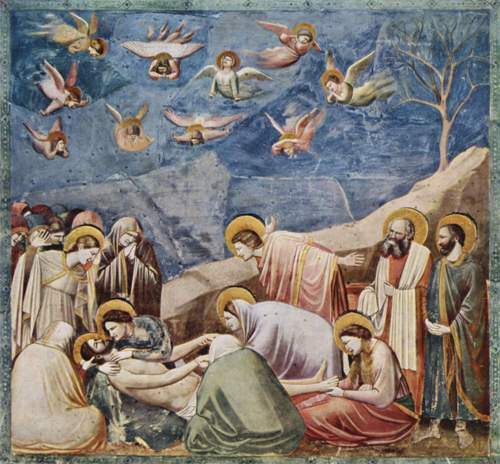 Giotto Di Bondone facts are some trivia about this Italian painter. This name perhaps is uncommon for those who don’t really know about him. Yet, the facts I provide below can be your basic consideration about this important person in Italy in the aspect of art. Giotto Di Bondone Facts 1: who is he? There are not many people who already recognize about him. He was so much famous to become architect, painter, and also sculptor. He had evolved new and revolutionary style in such area of art. He was considered to be the most influential and also greatest painter from Italy before the Renaissance. He got 4 sons and also 4 daughters after his marriage in 1290. He also conducted many travels. In 1300, Pope Boniface VIII called him to Rome. 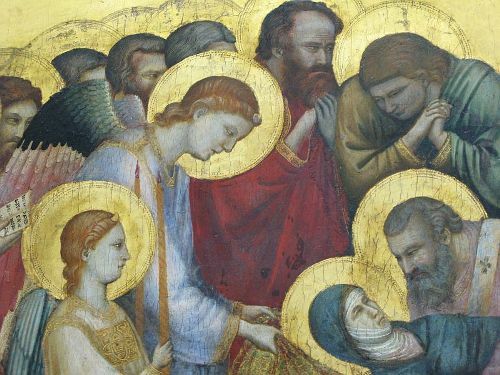 When it was 1302 and also 1306, He was in Padua in order to paint Arena Chapel frescoes. There are many styles influenced his work. Yet, you will find out that he has gained mostly from stylistic trend. There are also many other styles including Gothic and also Italo-Byzantine style. 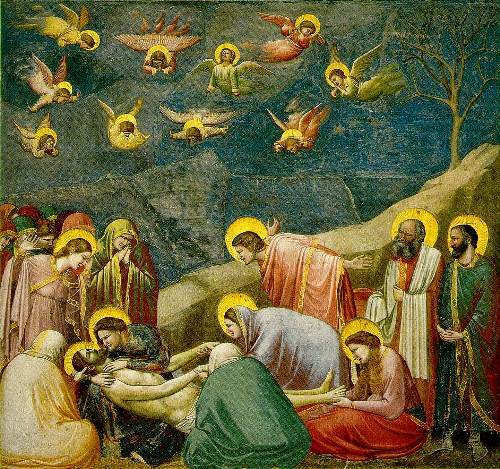 Giotto Di Bondone Facts 4: early work? There is still no exact fact that you can obtain about his early work. There was even debate about his first early work among many scholars. So, you just need to be more attentive about it. The Upper Church in Assisi was built after the canonization of St. Francis. It was in 1228. It was build on the side of certain hill. Later, many painters conducted their work there. 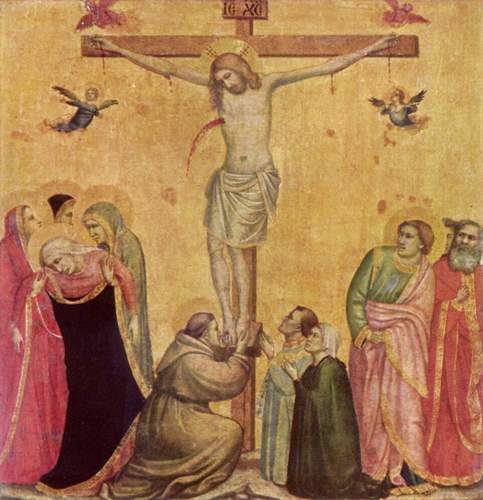 It was included Giotto Di Bondone. 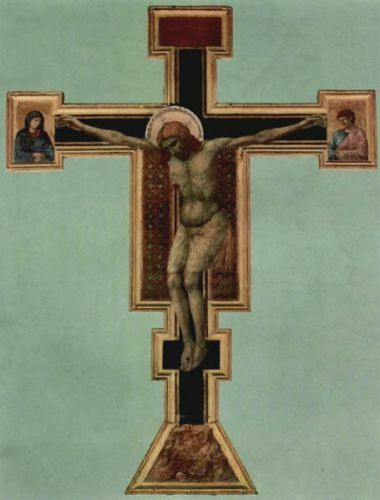 People need to know that any attributions to Giotto will be compared with the cycle of fresco. It was in 1302-1306. He conducted painting in Arena Chapel as well. He also designed mosaic showing within 1310. The name of the mosaic was Navicella. This mosaic was reworked in the built of St. Peter’s in the 16th century. He also conducted his work of art in the Peruzzi Chapel. It was in Sta Croce, Florence. He also decorated Bardi Chapel. It was adjacent to the Peruzzi Chapel in Sta Croce. If you compare them, they have similar format. He became Cathedral capomastro in Florence in 1334. He also became city chief architect. Whether man or women can gain interest related to facts about Giotto Di Bondone. You can gather more about the facts from different sources that you can trust out there. In this case, internet can be perfect option for any of you.